Ruby Rose is a 15-year-old girl who has just been accepted to Beacon academy. This ancient school was founded to train the monster-slayers known as Huntsmen and Huntresses. However, Ruby will not be alone. 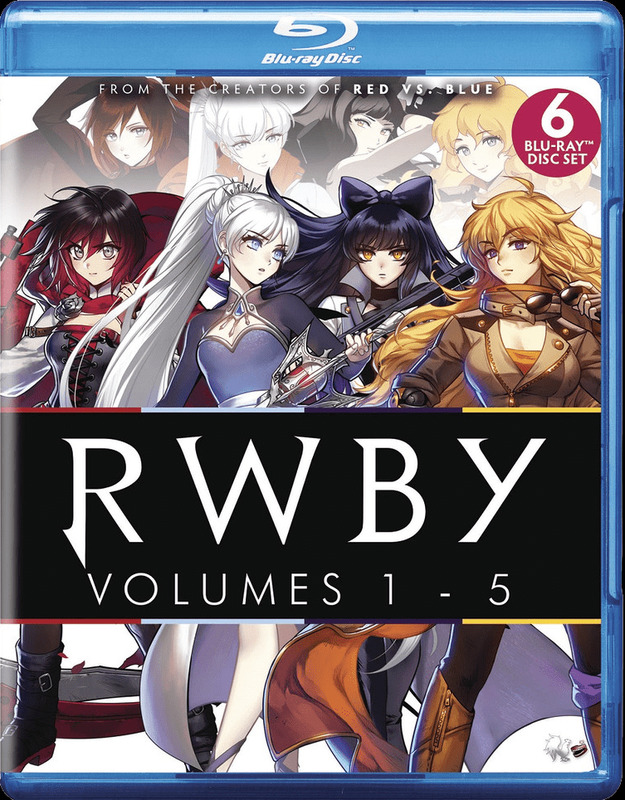 Upon arriving at Beacon, she is promptly paired with Weiss Schnee, Blake Belladonna, and Yang Xiao Long. If these four girls want to graduate, they'll have to learn to work together both on the battlefield and in the classroom.